Oh Brie Cheese, I would bring you on a deserted island with me as one of my only possessions. 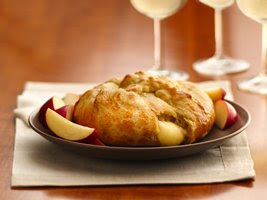 Basic Baked Brie - Use Pillsbury Crescent Rolls for a short cut - can't get much easier than this! 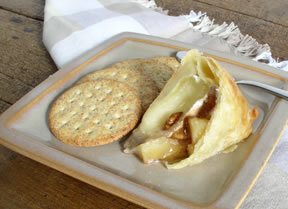 Apple and Pecan Baked Brie - perfect for a fall dinner party such as the one I am throwing tomorrow night! Sugar and Nut Glazed Brie, courtesy of Paul Deen - Is it a dessert? An appetizer? Who cares! 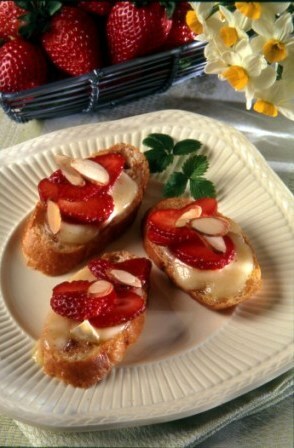 This Strawberry and Brie Bruschetta looks delicious! 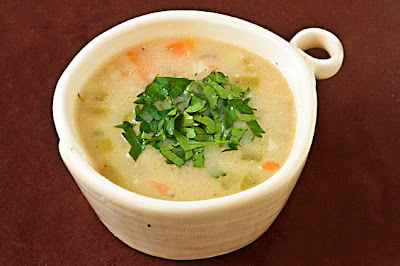 Roasted Garlic and Brie Soup - Brie in a soup?! Yes, please. If all else fails, or if none of these recipes strike your fancy, you can always try this simple snack: Put a piece of Brie on a baguette and broil for about 5 minutes... delicious, melty goodness in 5 minutes. Add in a glass of red wine, and you've got yourself quite the evening. Thank you Brie, for being a special part of my life. 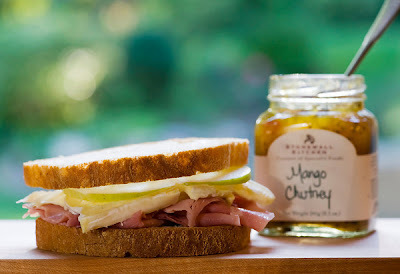 I previously haven't been a big fan of brie, but your pictures are making me reconsider, haha, delish!! Oh I love Brie as well. Favourite way is heated with red pepper jelly on top and served with baguettes. Now I'm going to be craving Brie all day! How good does that brie and garlic soup look, huh? Going to have to try that one. Hehe, funny! My favorite brie recipe is a strata with hearty buttered white bread, heavy cream, and eggs. Bad for the waist but good for the tastebuds!